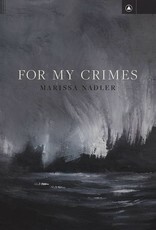 The eighth album from Marissa Nadler, For My Crimes, is the sound of guilt giving way to truth. The songs stare down the dark realization that love may not be enough to keep two people together through distance and differing needs. 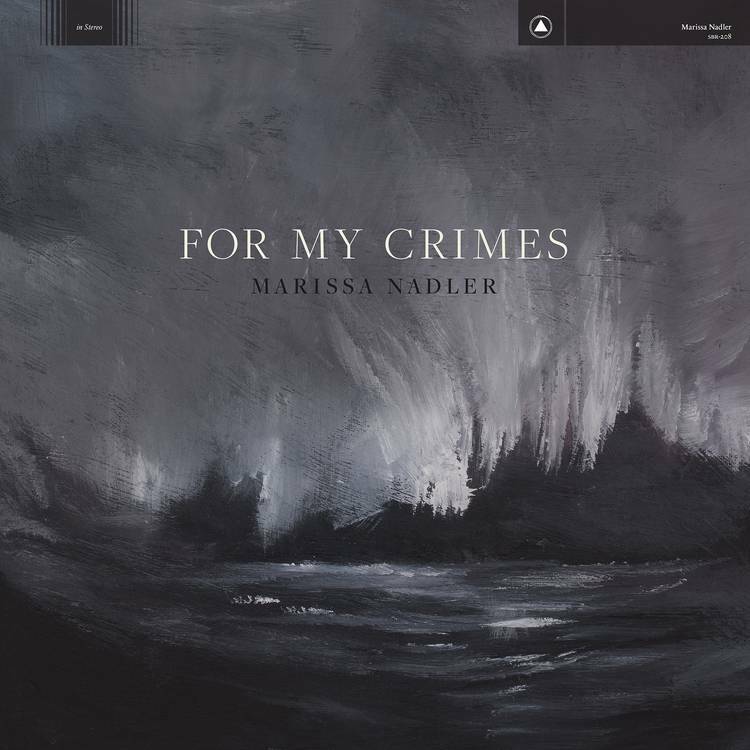 By asking these difficult questions about her relationships, Nadler has found a stronger sense of self and a sharper voice as both a songwriter and a vocalist, culminating in her most evocative entry in an already impressive discography. Following the release of 2016’s acclaimed Strangers, Nadler’s new marriage was put to the test as she left the Boston area on tour. She wrote throughout 2017 about this tension, and ended up with three times as many songs as she needed. But after reviewing the demos with her co-producers Justin Raisen and Lawrence Rothman, Nadler wrote a flurry of tight but no less intense new songs in the week before arriving at Rothman’s Laurel Canyon studio, House of Lux, in early January. She considered it a challenge to herself, applying new strategies and structures to the craft of “slow music” she’s honed over the last 15 years. From that group of songs came nearly all of the singles on For My Crimes, some of the most indelible of Nadler’s career. Bolstering the intimacy of these songs is the strong feminine energy that defined their recording. Between Rothman’s fluidity with both gender and genre (as heard on his 2017 album The Book of Law), and Raisen’s track record of successful collaborations with strong women (Angel Olsen, Kim Gordon, Charli XCX), Nadler felt empowered to explore without judgment in the studio. With the exception of a single saxophonist, every player on the album is a woman of notable pedigree and distinct style, many of whom have played with Nadler over the years. In addition to cameos by Angel Olsen and Kristin Kontrol, Sharon Van Etten sings backup on “I Can’t Listen to Gene Clark Anymore” and “Lover Release Me.” Mary Lattimore joins on harp for “Are You Really Gonna Move to the South,” while the great experimental multi-instrumentalist Janel Leppin plays strings throughout the record.